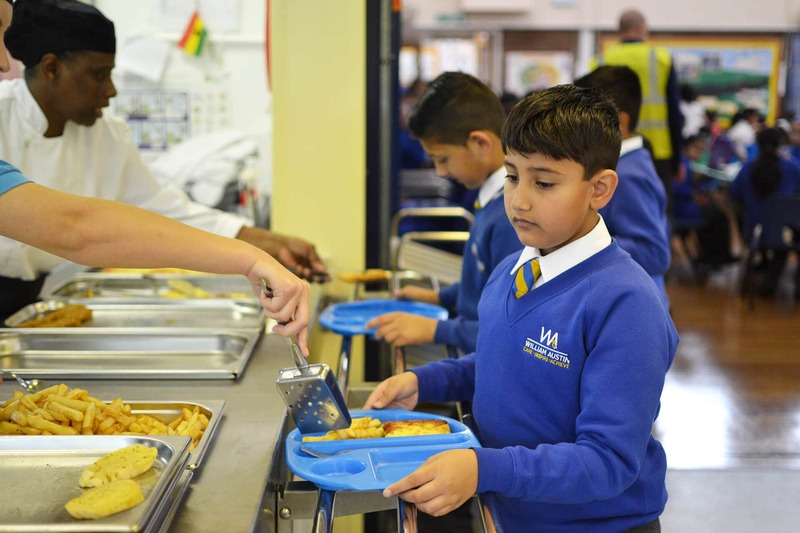 The Spiritual, Moral, Social and Cultural development of all pupils is very important at William Austin Junior School and we recognise the significant role it plays in a child’s ability to learn and achieve. Our school community is a place where pupils can find acceptance for themselves as unique individuals in all areas of their school life. We provide an environment, through planned opportunities, the balanced and broad curriculum and interactions with teachers and the local community, that offer pupils opportunities to explore and develop British values and our other values of harmony, forgiveness, perseverance, honesty kindness and responsibility alongside the children’s own values, beliefs and spiritual awareness. In particular, pupils enjoy a range of artistic, cultural, sporting, dramatic, musical, mathematical, scientific and technological activities at the school, which allows them to thrive in a supportive, highly cohesive learning community. The curriculum and the extra-curricular activities promote their reflection on their personality and beliefs, their understanding of what is right and what is wrong, their creativity and their awareness and respect about the cultural and any other diversity. The fundamental British values are promoted and modelled by all staff with each classroom displaying a value tree which incorporates all values and SEAL (social and emotional aspects of learning) themes. Though all values are encouraged throughout the year, each value is given a special focus it is introduced to the children as our ‘value of the month’. It is shared and discussed in assemblies and shared with parents via our newsletter. Children are encouraged to contribute to whole school displays which focus on the themes so that the pupils are immersed in a culture that enriches their understanding about themselves, others and the wider world. Certificates are awarded for pupils who show awareness of the monthly value and are presented to them by the class teacher. Mutual respect is one of the core values of our school. The pupils know and understand that it is expected that respect is shown to everyone, adults and children. Pupils are helped to acquire an understanding of, and respect for, their own and other cultures and ways of life such as links with other schools in the local community. Through the PSHCEE and RE curriculum pupils are encouraged to discuss and respect differences between people, such as differences of faith, ethnicity, disability or gender and differences of family situations. Assemblies and discussions involving prejudices and bullying have been followed and supported by learning in RE and PSHCEE. 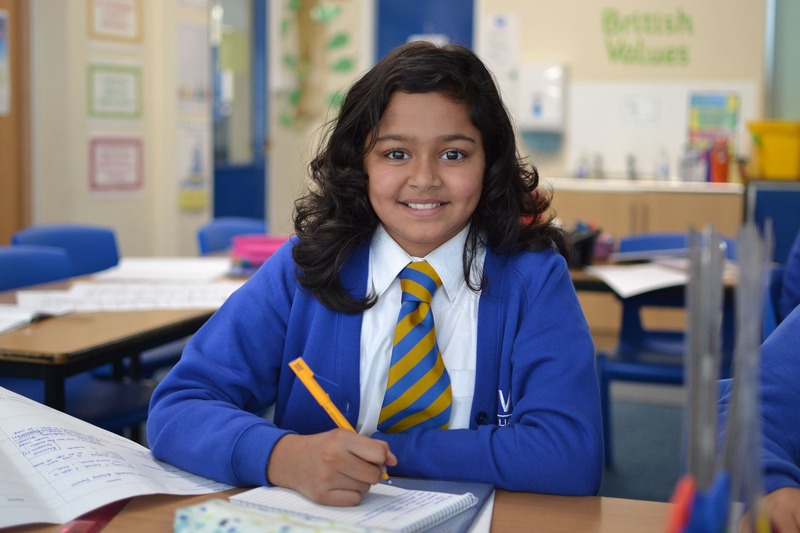 We offer a culturally rich and diverse curriculum in which all major religions are studied and respected These curriculum topics offer children the chance to reflect on our core values and British values. 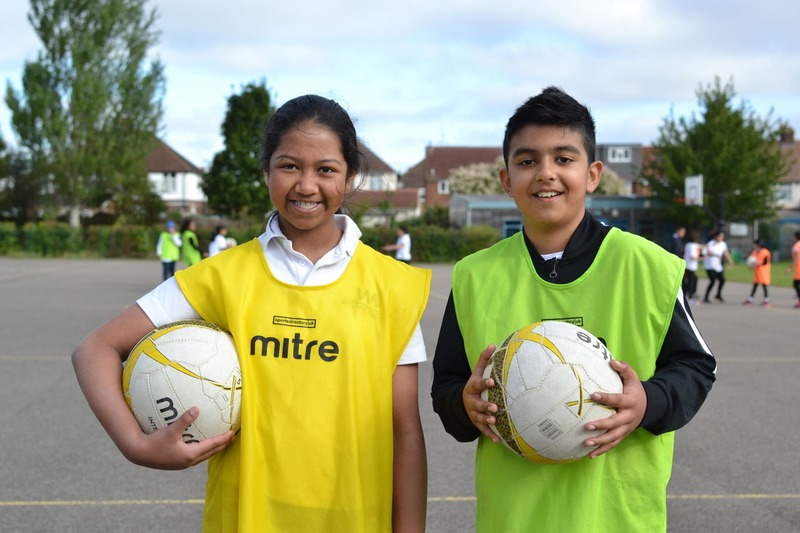 Children take an active role in election of head boy and head girl and class councillors. Within school, pupils are actively encouraged and given the freedom to make choices, knowing that they are in a safe and supportive environment. e.g. by signing up for extra-curricular clubs. Pupils are encouraged to know, understand and exercise their rights and personal freedoms and are advised how to exercise these safely, for example through our e-safety teaching and PSHCEE lessons. The school also operates a robust system of logging incidents. Pupils have key roles and responsibilities in school e.g. Head boy and head girl, year 5/6 prefects, classroom monitors, playground pals, Junior Leadership Team (JLT) etc. Our school follows core whole school rules, which are integral to our learning and ethos every day. Pupils are encouraged to respect the law and William Austin Juniors school enjoys visits from authorities such as the Police, Fire Service, etc. to help reinforce this message.